If your site isn’t already mobile-friendly, it’s time to get thee to the computer. Because this update is already fully rolled-out, it will harm the standing of your site unless you act quickly. While some businesses try to make their sites more mobile-friendly by using mobile-only and desktop-only designs for their respective mobile and desktop sites, this approach often results in a poor user experience and small army of expensive, difficult to manage URLs. Because of this, responsive design is a better option. Created to help websites function better for users on all devices, including desktop computers, mobile phones and tablets, responsive design allows a website to understand which device is being used to view it and then adapt accordingly. With responsive design, mobile users can access social sharing buttons from mobile platforms, easily read content on all devices, access every page of your site, and engage with promotions just like they would from a desktop computer. This, in turn, helps make your site friendlier to mobile users and can cut down on the frustration that mobile-only users often feel when interacting with websites. One of the things that Google prizes most is high-quality, unique content. It’s likely that this ranking factor will remain strong no matter what else happens in the world of SEO. Because of this, it’s critical to focus on creating reputable content while also improving the mobile responsiveness of your site. 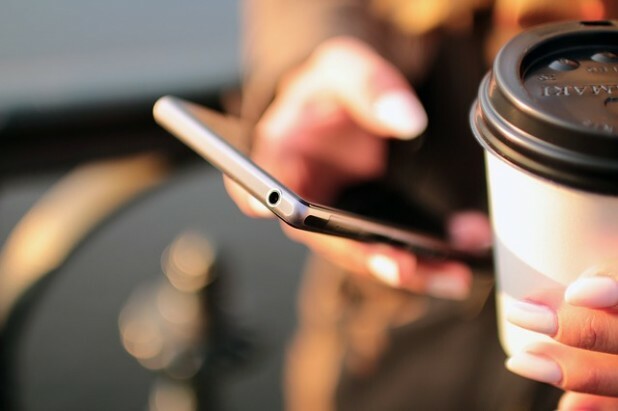 While it’s critical to ensure that your site is optimized for mobile search as much as possible, it’s also important to ensure that you’re not losing sight of your content creation efforts in the process. When taken together, mobile optimization and quality content combine to form the ultimate SEO strategy. Google often A/B tests things before it fully rolls them out, so it’s wise to keep checking back with Google’s Mobile-Friendly Test tool to ensure that your site is still on the cutting edge of mobile optimization. In addition to helping you hone in on anything you need to change, the mobile-friendly test tool will also give you a heads up about what you need to fix before it has a chance to do severe damage to your site. On a tiny screen, high-resolution images make all the difference. By including high-resolution images on your website, you can improve your user experience while also streamlining mobile load times and helping yourself rank higher in SERPs. Mobile benchmarks are always changing, so it’s critical for you to test your mobile site often. Ideally, you should access your site on Android, Windows and iPhone and from different tablets to be sure that it performs well from every device. Additionally, you’ll need to test every one of your pages, buttons, promotions and social sharing options. As you test your site, be sure to place yourself in the user’s shoes and identify weak points for later reference. While this may seem like a simple step, it’s a critical step to ensuring your site is as mobile-friendly and streamlined as possible.